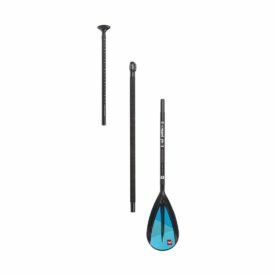 The Accent Indy Tour 720 SUP paddle provides paddlers of all skill levels the highest level of construction at an affordable price. The Tour 720 blade has a foam core and durable ABS outer edge reinforcement material. 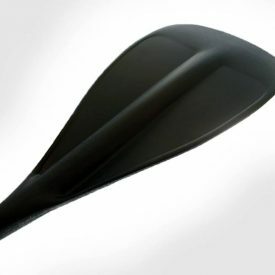 The blade has a long narrow design for stability and control in the water. The carbon blend shaft transfers more of your paddling power to the water for a more efficient stroke. With the LeverLock 16″ adjustment system, the Indy Tour 720 makes for a great family sharing paddle. 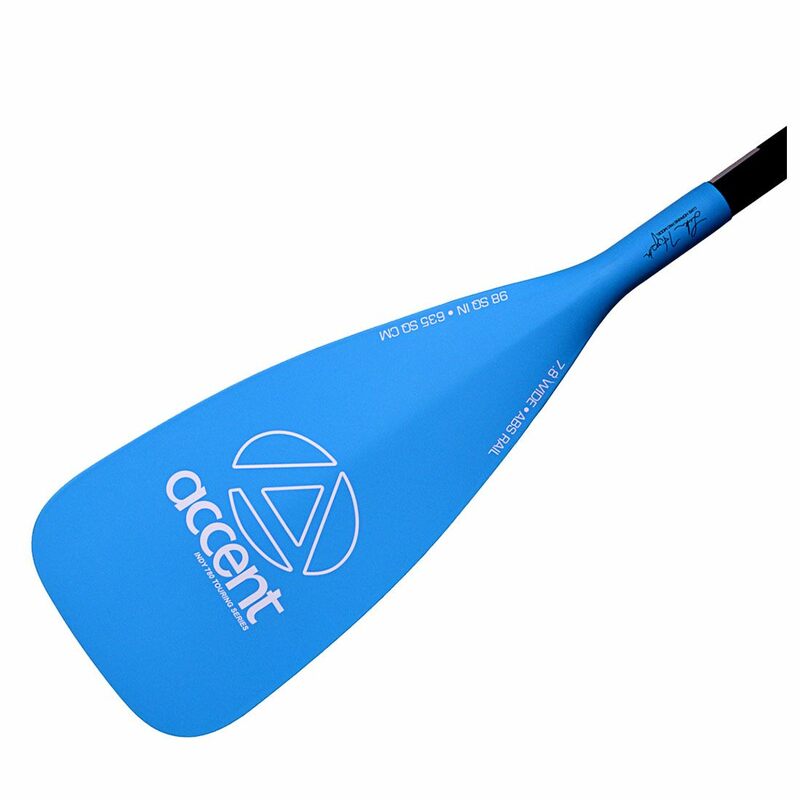 Adjustable and designed to accommodate a large range of paddler heights and water conditions, the Accent Paddles Indy 720 can be quickly and easily adjusted from 70 up to 86 inches. 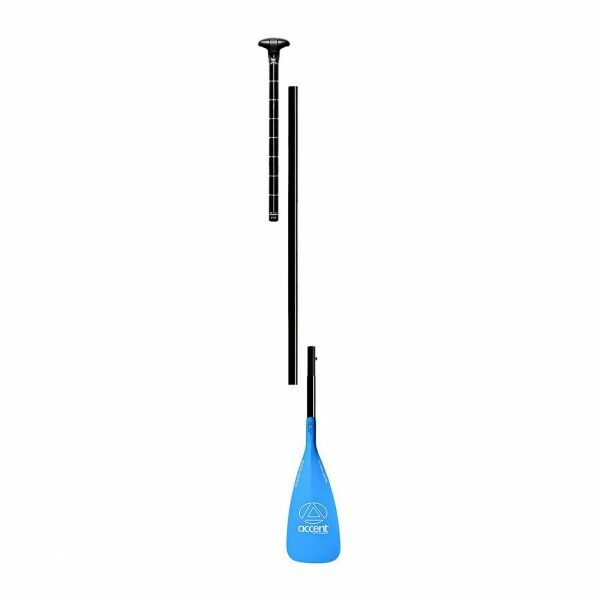 The paddle is the next step in paddle choice to fit all members of the family, varying water conditions and at a very reasonable price. 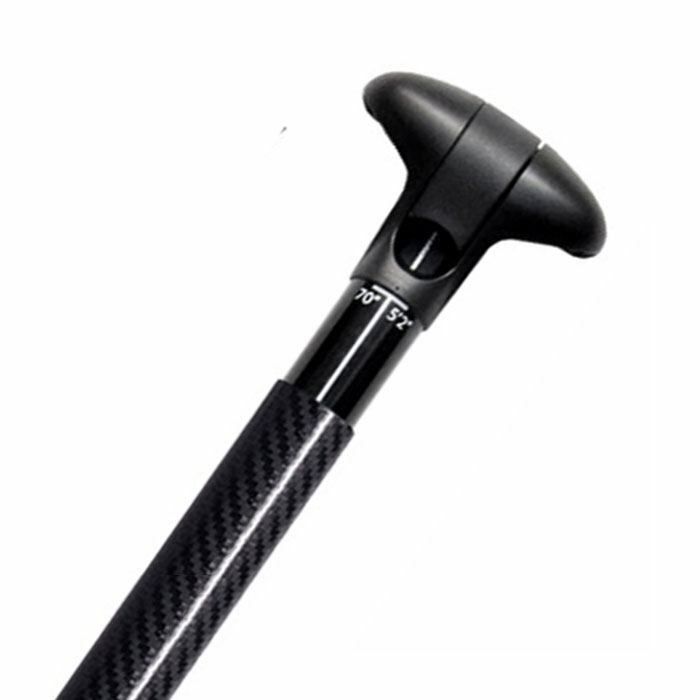 The comfortable and ergonomic grip keeps the blade oriented during each stroke and while switching sides. 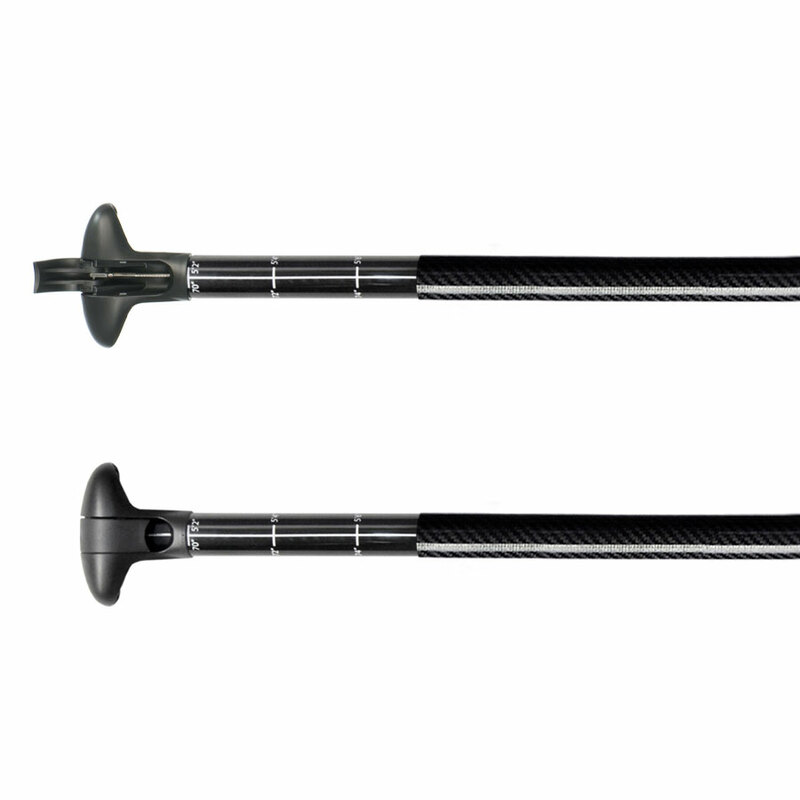 The carbon shaft has a more comfortable, lively and responsive feel and is lighter than alloy or fibreglass. 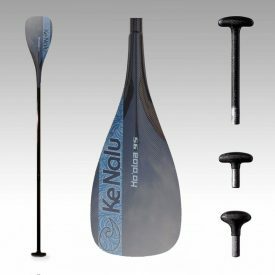 The longest paddle section length of 34 inches, meaning it’s highly portable – great for inflatable SUPs and fits in the same bag! Lift the lever located on the grip. 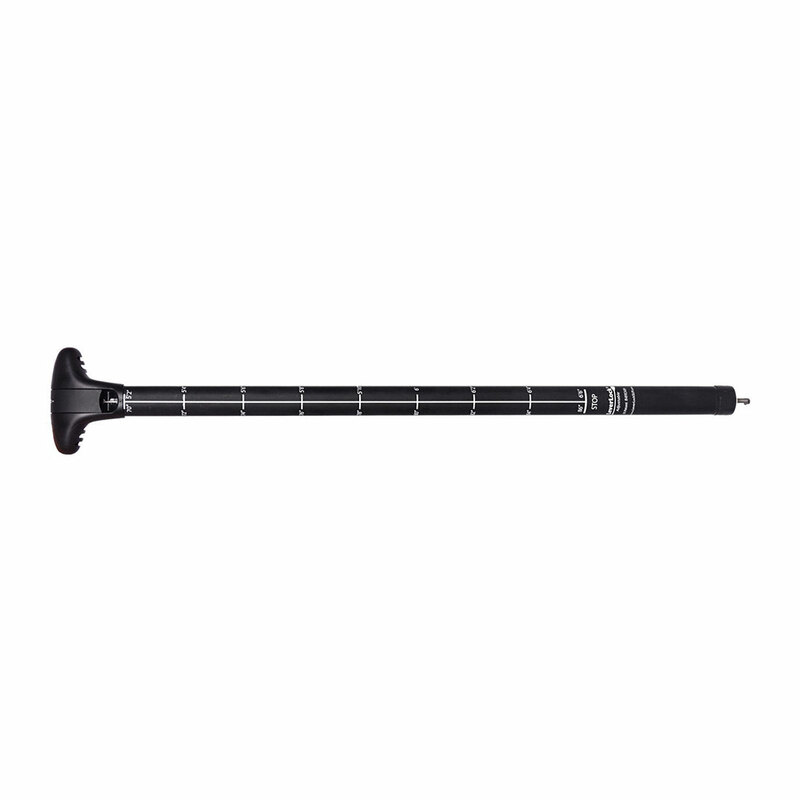 This loosens the adjustment system and allows the user to adjust the size of the paddle to the desired length. 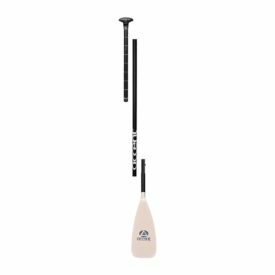 Use the white line on the adjustment system to line up with the arrow label on the paddle shaft to ensure the grip is alignment with the blade. Close the lever and you’re ready to go paddle. The LeverLock system uses no push buttons or external clamps to adjust. The LeverLock system is an internal adjustment system that loosens and tightens a rubber plug at the bottom of the adjustment with the lift or closure of its lever. 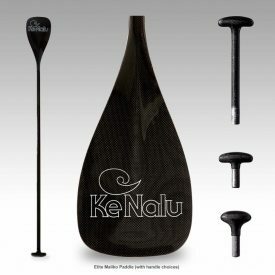 This rubber plug creates a water tight seal against the shaft to keep water out of your paddle and keep it floating if you drop it in the water. With 16 inches of adjustment, the LeverLock will fit paddlers between 5’2″ – 6’8″ tall. The LeverLock adjustment system makes for a great family sharing system that we are very excited to offer on all of our adult SUP paddles.